Perfect walkways to add appeal to your property. 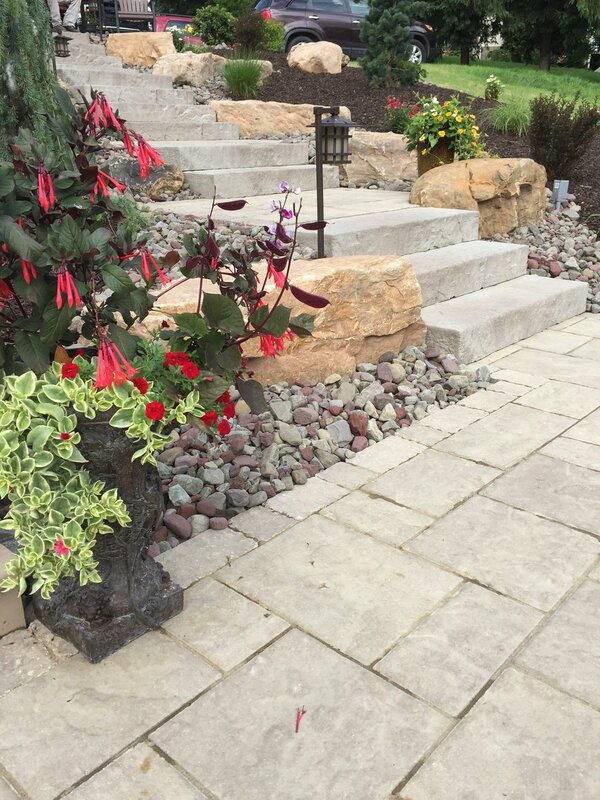 By utilizing the highest quality materials and dedicated design experience, our team provides clients with customized paths, entranceways, and stone stairways to elevate the navigation of their space. These features allow optimum mobility for family and guests, while complementing the beauty and unique intricacies of the environment. Our highest priority is strict attention to detail and safety standards, assuring that the longevity of the pathways and stone features is just as important as their beauty and design. 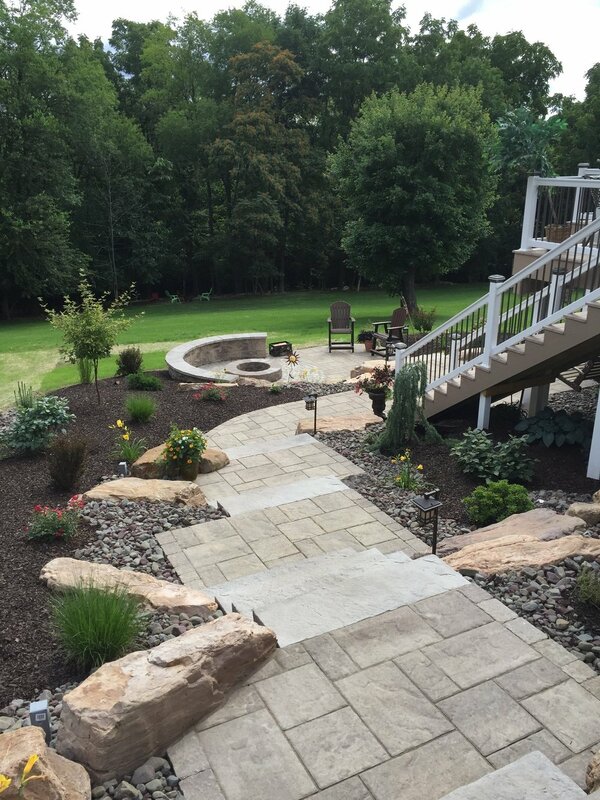 Our specialists can create clean, simple walkways to balance out a space, or build elaborate, grand entranceways to enhance the energy and curb appeal of a property.